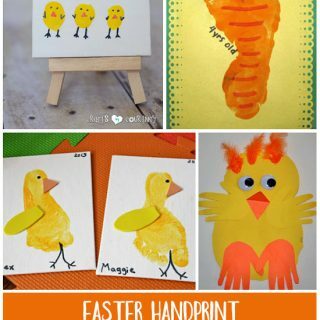 There are so many things that can be made with fingerprint and thumbprints. With just a couple of doodles and dots, you get your very own unique creation. Add them to a printable or with cut out construction paper to create even more fun creations. 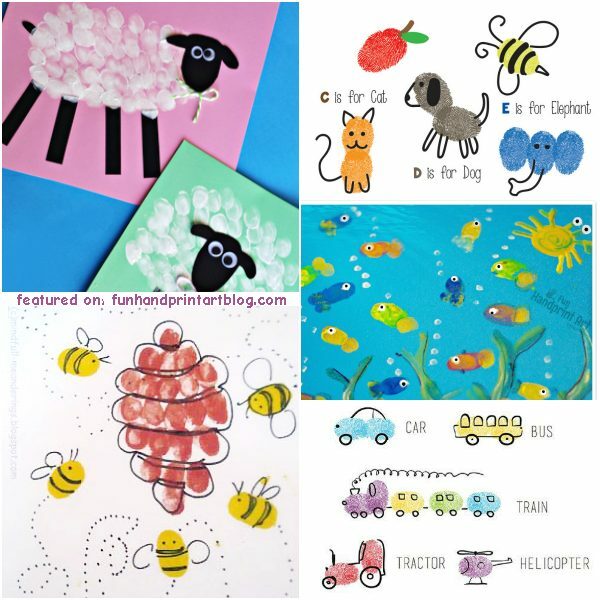 Here are 20 fun fingerprint and thumbprint art ideas to help inspire you and get the creatives juices flowing! 4. 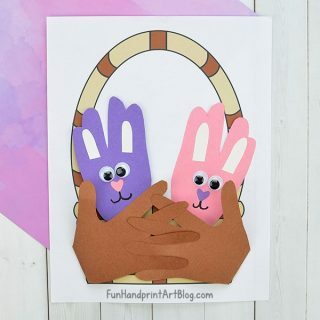 Disney Inspired Fingerprint Art – Would be cute as bedroom decor or for handmade cards! 8. Stamped Onion Snails – Combine onion prints with fingerprints to make unique wall art! 9. Fingerprint Comics – How fun! My son would love this activity. 12. Thumbprint Keepsake Keychain – Sweet gift idea for holidays, birthdays, or just because. 13. Fingerprint Bluebonnets – love these! Here are a handful of cute card ideas for different occasions! 17. Thumbprint Note Cards Gift Idea – Handmade gift that kids can make! 19. Fingerprint Minions – These would make cute party invitations or thank you cards! Me too! These ideas are so creative 🙂 Happy to link up!